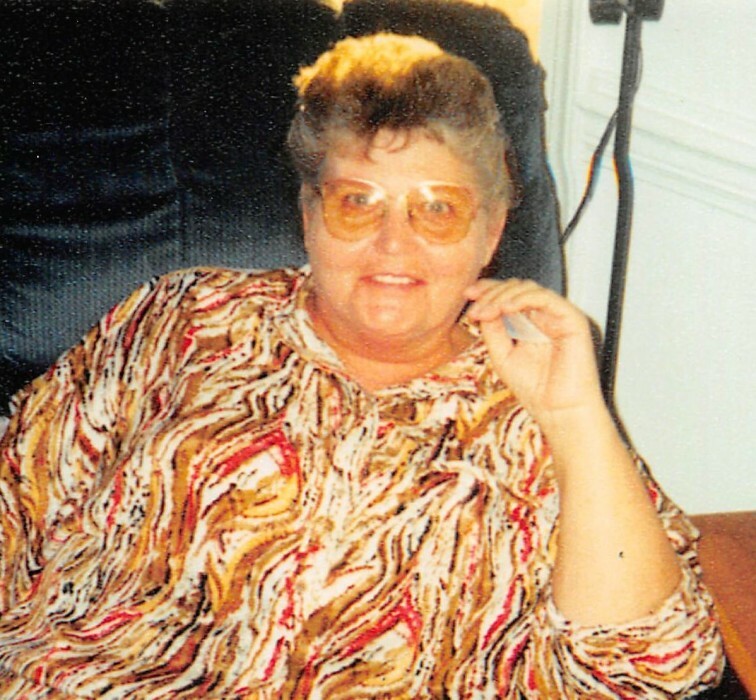 Gladys Gaynell Autry, 76, of 2206 Honrine Road, passed away Saturday, February 2, 2019 at Wayne Memorial Hospital. Gladys, born in 1942 in Wayne County, was the daughter of the late Gilbert Louis Pate and Gladys Virginia Pate and was the widow of Billy Autry. She was a homemaker. In addition to her parents she was preceded in death by her children, Karen Bradshaw, Virginia Autry and Michael Autry. A graveside service will be held at 2:30 PM, Wednesday, February 6, 2019 at Hillcrest Cemetery in Newton Grove, NC, with the Rev. Billy Bass and Ray Pate officiating. The family will receive friends from 1 PM – 2 PM, Wednesday February 6 at Crumpler-Honeycutt Funeral Home. Survivors include: son, Billy Gene Autry and fiancé, Carolyn; grandchildren, Josh Autry, Amanda Autry, Lindsey Autry, Chrissy Bass, Jason Bradshaw, Nina Thompson, Christopher Cameron, and Michael Reed Autry; eleven great grandchildren; and brother, Ray Pate and wife Edna.